Petrina Turner Design lets the design tell the story. The crucial moments in the design process are in the brief taking and conceptualisation. The success hinges on these for clarity, creativity and personal connection. 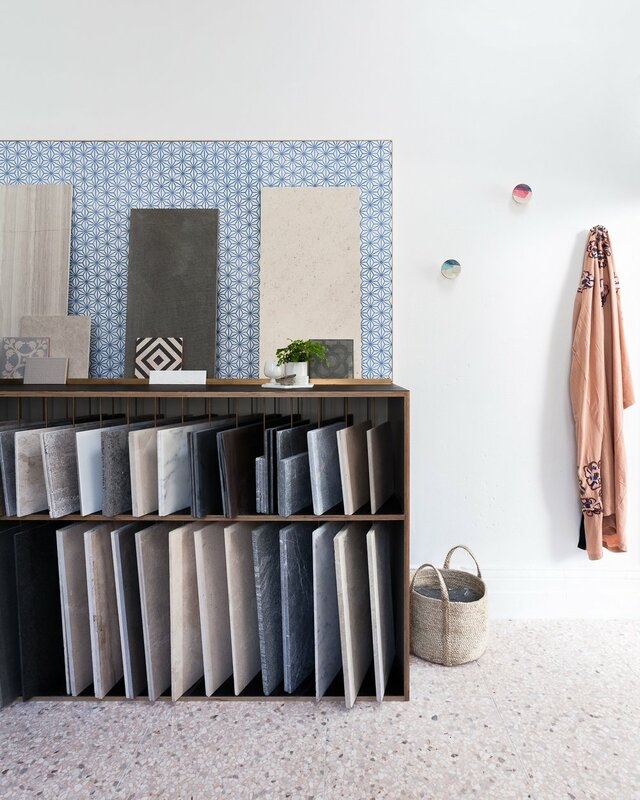 The studio covers a broad range of design services including residential and commercial interiors, styling, plus product design and development.